Intel’s response to AMD’s disruptive Ryzen processors is soon to get its time in the sun. Well, sort of. 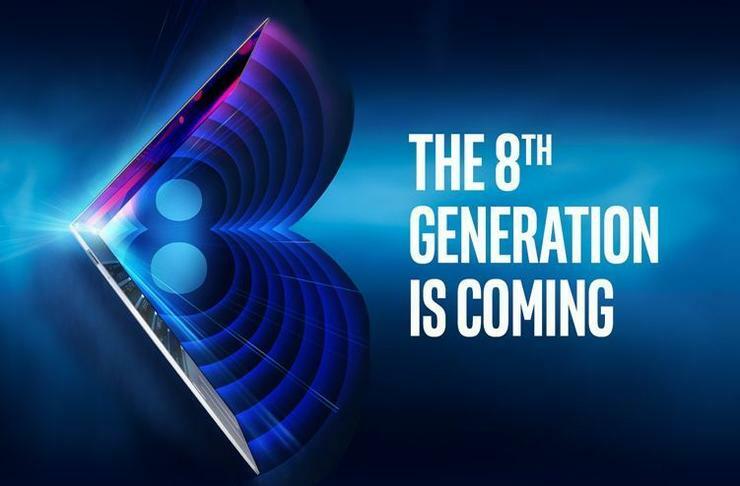 On Tuesday, Intel announced plans to livestream the launch of its 8th-generation “Coffee Lake” processors on August 21—the same day that the great American solar eclipse casts its shadow across the United States. 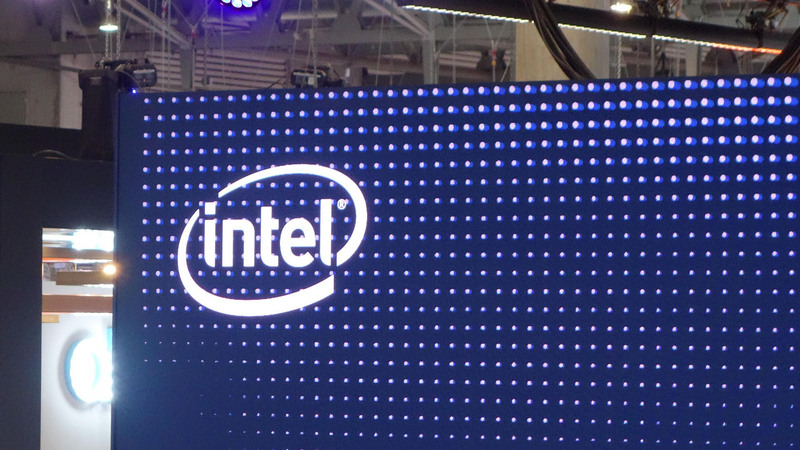 Intel’s throwing shade.